Glen Thompson recalls: During late 1978, Iwas transferred to the Derby C.I.B Police, with my family which included two young boys, who had been recently involved with the Wanneroo moto-cross club, The older, Glen was ten years old and rode an old Yamaha YZ80B, Dean who was eight rode a Honda MR50 which I had tweaked a little. Arriving at the Derby Hot Rod track one Sunday the only moto cross activity was a couple of kids on eighy's riding in the centre of the circular hot rod track without helmets and on a poorly constructed and none to safe track. So wanting my boys to continue racing and at least having a rudimentary knowledge of track and machinery safety, I decided to call a public meeting at the Derby Court house to see if I could generate some interest in forming a moto cross club for the local kids. The meeting was well attended and a committee was formed and within a short space of time about a dozen kids and machines were raring to go, From the outset the committee decided that safety was to be of paramount concern and no child would be allowed to race without having a parent or mature guardian present, we did not want to become a child care establishment. 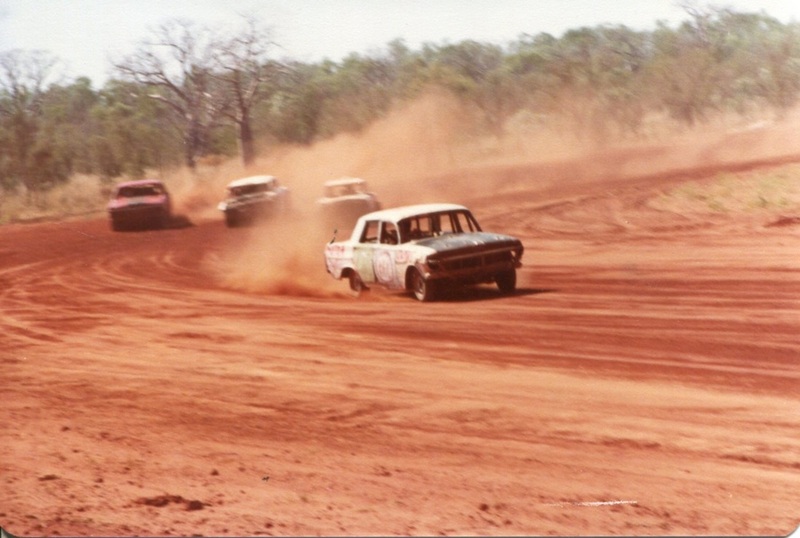 We were fortunate in that Derby was the Regional Government centre for all the Western Kimberley, including Broome and all the Government mechanical and road making machinery was serviced in Derby, At the time that time the road from Port Hedland to Broome was being upgraded and all road building machinery used on that project had to be transported to Derby for routine maintainance and repairs, Consequently all machines so maintained had to be run for eight hours before being transported the several hundred kilometres back to the work site, obviously to make sure nothing mechanical was amiss. huge machines do their eight hours work pushing and grading dirt on our newly designed moto cross track, We held our meetings every fortnight and were happy to have several riders travel up from Broome to join in, later we assisted Broome to form their own club after which we all travelled to Broome every second week to compete. 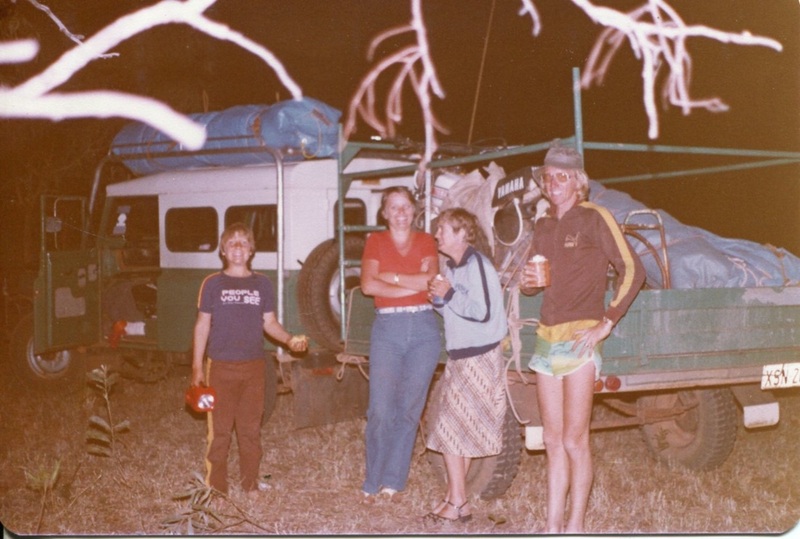 Over the course of the next few years we become an incorporated body and joined the North West Motorcycle Association, As we progressed we held annual meetings at the Derby Boab Festival, The Broom Shinju-Matshuri Festival and the North West Championships in Port Hedland. On the social side we held the annual Moto Cross ball at the Derby Civic Centre which was allways well attended and where the kids received their participation trophies. We also provided a Moto Cross Club float for the annual Derby Boab Festival, all this social activity was designed to have the local kids become involved with the community activities in the hope of building and instilling a community spirit and awareness in these young people. At the end of my three years of tenure at Derby after having been elected President of the club for all that time, members awarded me with life membership and medal, Sadly a couple more years the club ceased to operate, However in more recent times the club and venue is once again a vibrant club. The first Motocross track that was built in Derby was built right next to the Hot Rod track and used the oval circuit as part of the motocross full circuit.